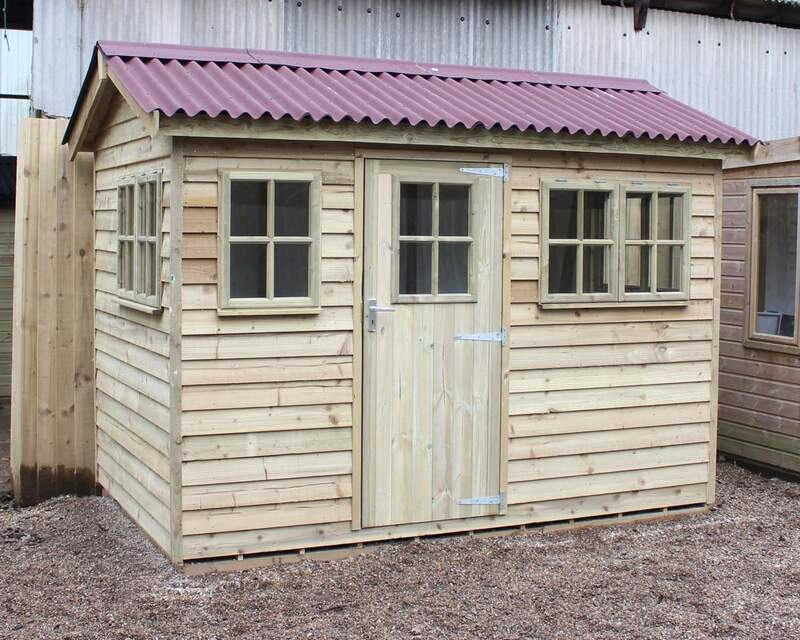 Our pent summerhouses provide the perfect contemporary storage solution for your back garden. If you want to transform your outdoor space or find a storage solution that is in keeping with the style of your property, our pent summerhouse enables you to achieve the popular minimalistic look whilst boosting defined lines and edges. A contemporary and fashionable addition to any outdoor area which provides a plethora of space for a multitude of purposes. 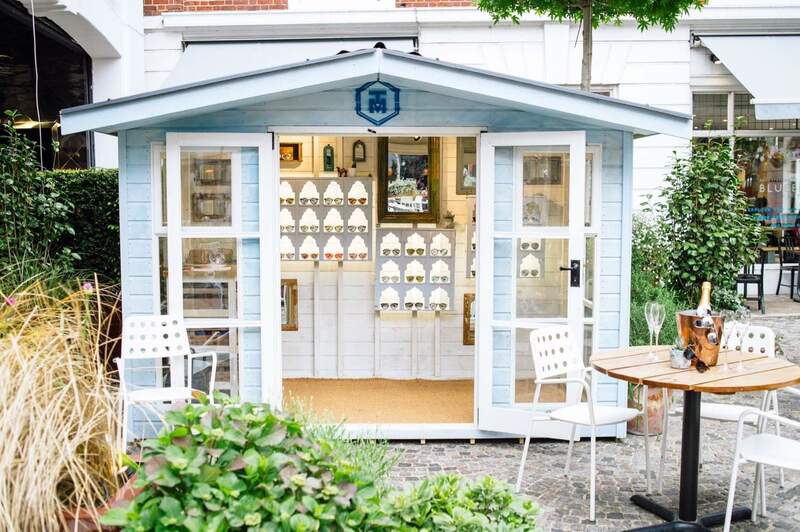 Whether it be a storage solution, an apres styled bar for the winter months, a cosy cinema room or a hot spot for summer parties & BBQs, our pent summerhouses are the perfect addition to any garden. 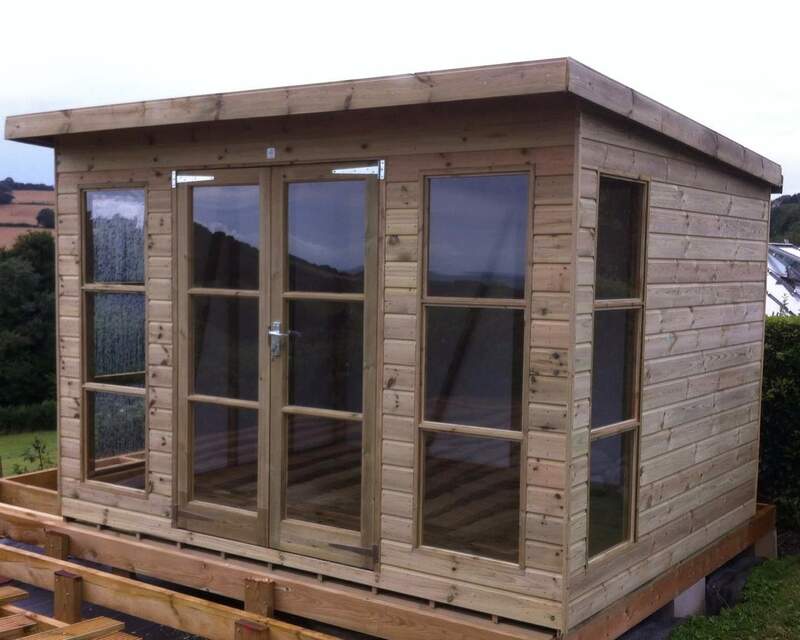 Each of our pent summerhouses has been exquisitely crafted and manufactured using the highest quality timber which has been 100% pressure treated to protect against harsh weather environments. You can rest assured that your valuable belongings will stay safe from rot & decay. 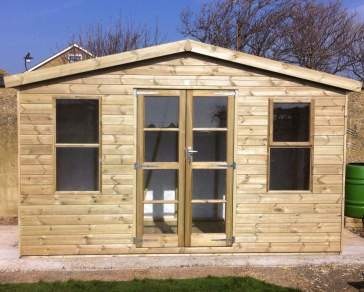 We also Secured bu Design sheds and accessories which aim to take your shed security to the next level. 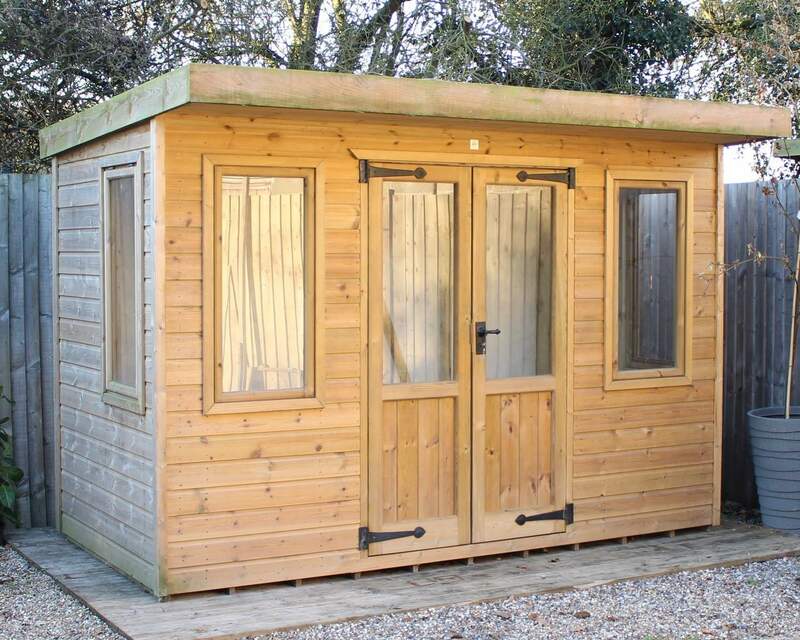 You can customise your pent summerhouse to suit your needs by choosing an array of optional features and altering parts of the summerhouse such as the door position and window placement.